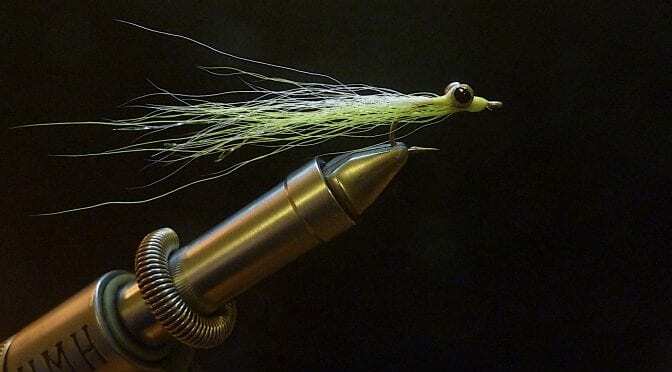 Optimised for use on light #6 to #7 rods, the body is made of a lot of lead to keep the fly sinking to the ground. A big fan of spey casts with two handed rods, I now got my first single handed fly line. I love it and here is why. When I think of Bamboo rods I think of Denver, Colorado. 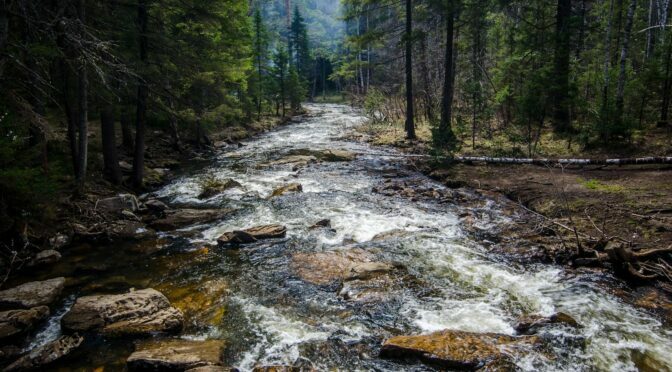 I fly fish the northwest United States. Big rivers and windy lakes. 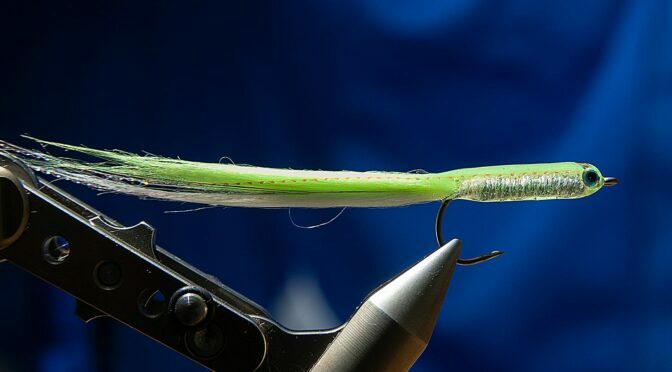 Fly fishing for predators like pike, perch or pike-perch has become increasingly popular. 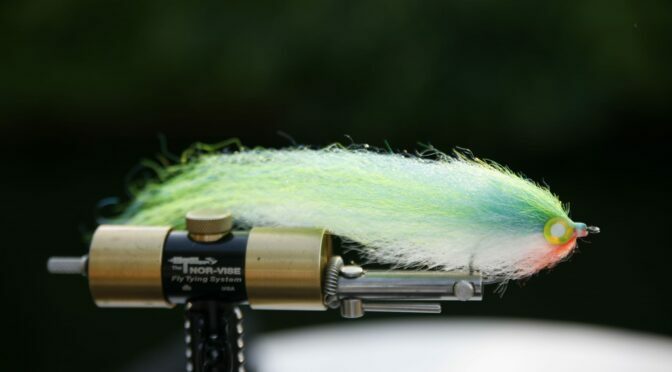 Rainer Ballin has been there from the beginning and shares his favourite pike fly. 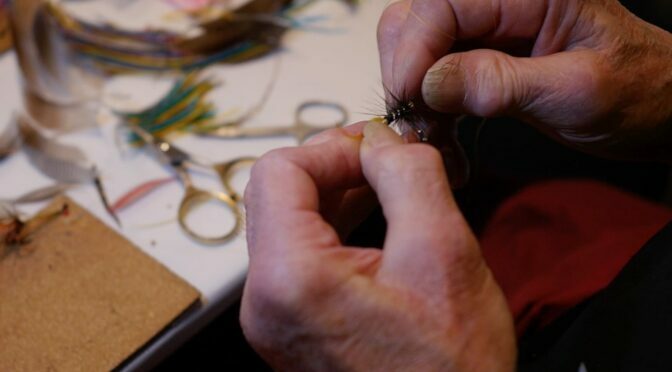 Ken Middlemist is the last remaining fly dresser to be educated at the famous Hardy factory in Alnwick, England. 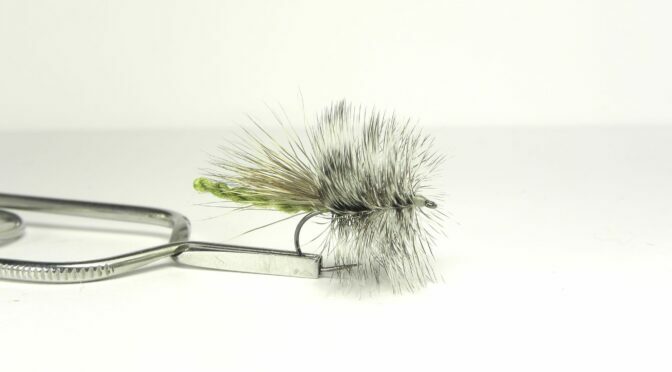 He keeps tying flies, especially salmon flies until this day. Spring is sea trout season – at least along the northern European coastlines of countries such as Denmark, Sweden and Germany. 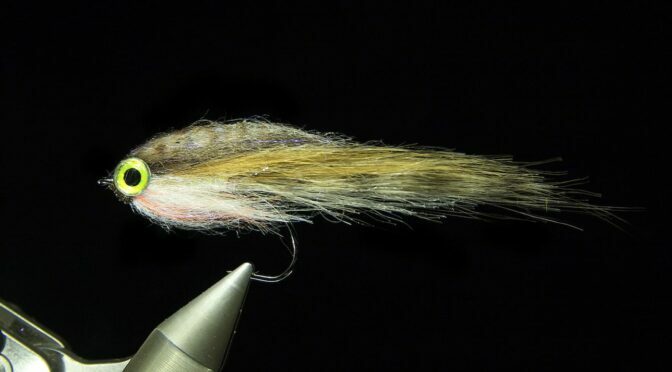 This simple pattern imitates a sea trout’s favorite food: shrimp. 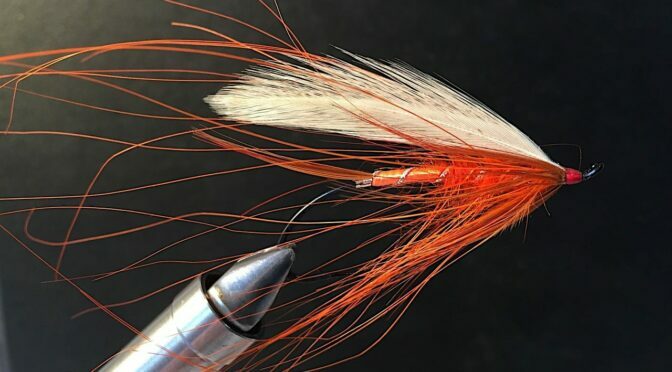 https://en.wikipedia.org/wiki/MayflyEvery fly fisherman has his own all-star trout flies for his fishing season. He won’t head to the river without those patterns in the box. Besides classic fly fishing in flowing water, pursuing predators in still water becomes ever more popular with a streamer like this. 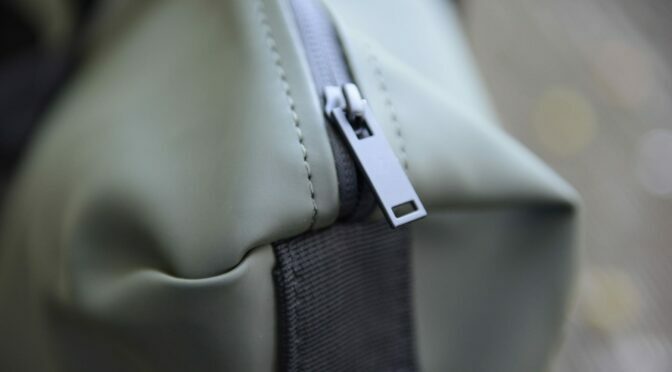 Colorado-based Topo Designs has made itself a name in the outdoor industry with innovative bags and apparel. 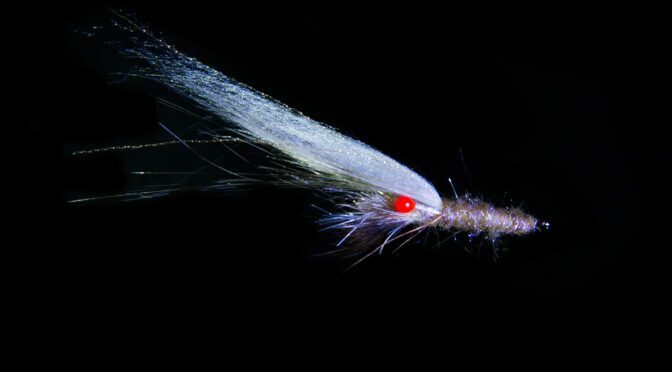 Spey flies originated in the 1800’s on the salmon rivers of Northern Scotland. 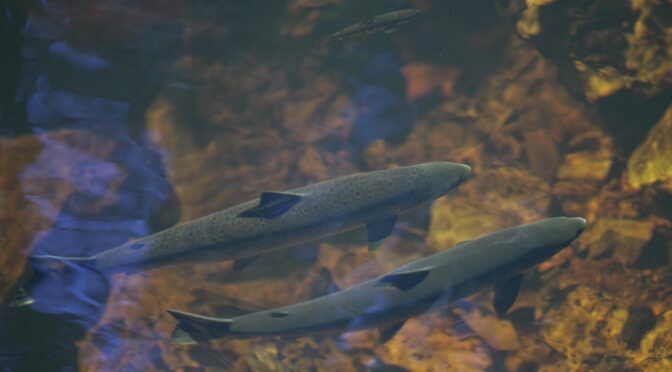 After nearly 44 years of dry fly fishing for Atlantic salmon I must admit that I did not often write about this wonderful, leaping silver fish or the special flies and techniques that I use to catch them. Coastal cutthroat trout are the chippy younger brothers of the anadromous fish aristocracy on the Northwest Coast. With a water repellent coating, the “Bag” from Danish outerwear brand Rains is the right choice for a weekend (fishing) trip. 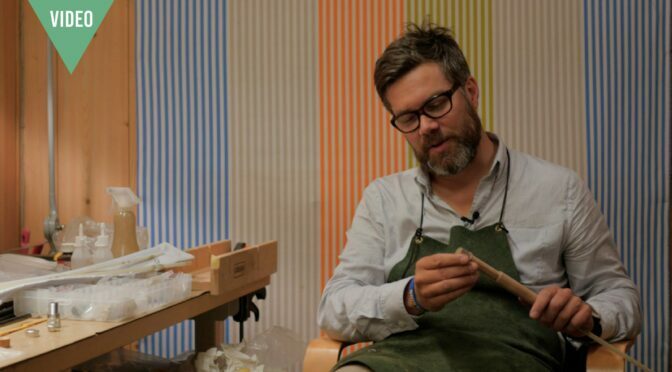 In his studio in Munich, Germany, Robert Stroh builds some of the finest bamboo rods across Europe. 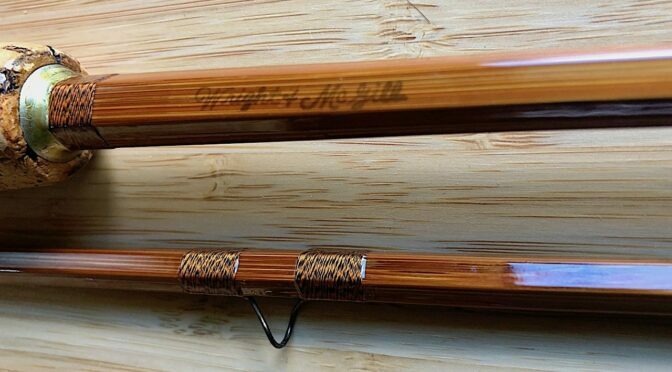 Swedish architect Christian Hörgren turned a passion into a proper side job, becoming a rod builder. His glass fiber rods are valued from the US to Japan. Home to the rivers of the Pacific Northwest and the West Coast of Canada, coastal cutthroat can be caught from small mountains streams all the way to the sea. A few years ago I visited my brother who was studying in England back then. On a night out with his friends I was talking about my passion for fly fishing. The Wading List (TWL) is a place for the ones who see fly fishing as a way of living. For the ones who deliberately decide to resile and indulge into a moment on the water and fully immerge into the beauty of nature. 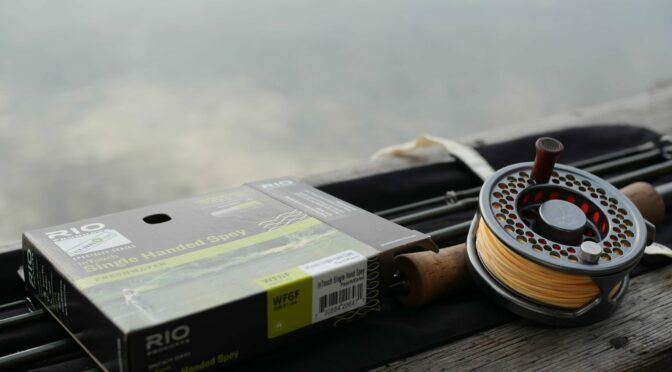 TWL creates a space for stories that deal with fly fishing directly and indirectly. It’s meant to be a refined experience for those who cultivate their minds and strive for new adventures. The Wading List is an attitude.